The Putnam Legislature has listened to its constituents and restored $675,000 in the county’s 2013 budget allowing for a full Putnam Area Rapid Transit System for next year. Impassioned pleas to save the routes were heard from members of the special… Please login below or purchase a subscription to the Putnam County Courier to access this content. 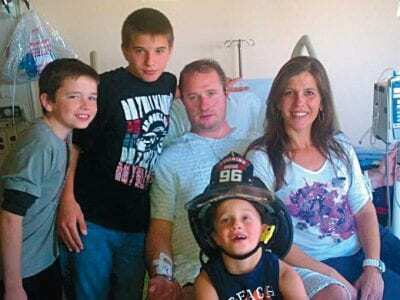 Anthony Scarduzio receives support from his wife Yvonne and the couple’s three sons–Vinnie, Anthony and Angelo. Putnam County lost eight heroes on September 11, 2001, when the World Trade Center’s twin towers tumbled to the earth followi… Please login below or purchase a subscription to the Putnam County Courier to access this content. A battle is brewing between County Executive MaryEllen Odell and Sheriff Don Smith over spending practices in the 2013 county budget, and its bringing up shades of the big 2010 Putnam corruption scandal, at least according to the sheriff. Odell remo… Please login below or purchase a subscription to the Putnam County Courier to access this content. A 19-year-old Putnam resident is facing up to 25 years in state prison for allegedly robbing and sexually assaulting a young Stormville woman during a breakin of her residence on Holmes Road. Kevin Cruzcontreas of Holmes was arrested last week by Ea… Please login below or purchase a subscription to the Putnam County Courier to access this content. Roderick Cassidy reacts when seeing his daddy on a large screen from Afghanistan. 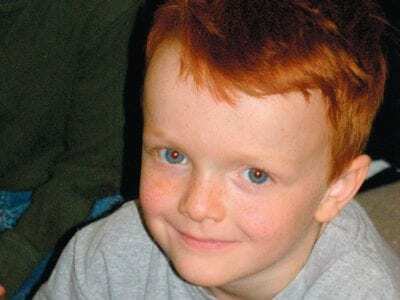 A six-year-old Brewster boy whose dad is serving in the military in Afghanistan received the surprise of his young life Friday during a guest reader lesson at the John … Please login below or purchase a subscription to the Putnam County Courier to access this content. 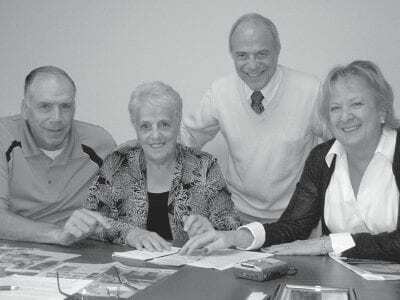 The leadership of the Putnam County Housing Corporation consists of William Huestis, Connie Fagan, Dianne Chipman and Joel Greenberg. The Putnam County Housing Corporation is celebrating its 30th birthday this year–three decades of providing afforda… Please login below or purchase a subscription to the Putnam County Courier to access this content. Putnam County Legislature Chairwoman Mary Conklin has crossed party lines to endorse Luz Shulgin as her successor on the nine-member governing body. 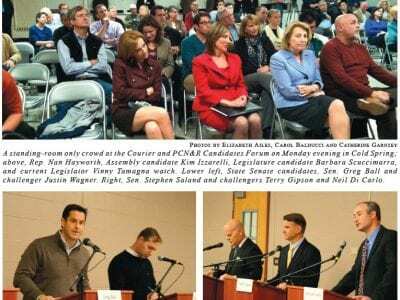 Conklin, a Republican, failed to garner the GOP backing in her re-election bid earlier this year and… Please login below or purchase a subscription to the Putnam County Courier to access this content. County employees dressed in purple last week to bring domestic violence to the forefront. 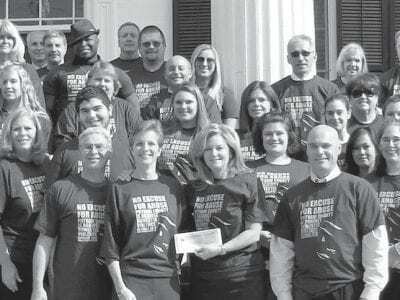 Putnam County government resembled a sea of purple last week when dozens of employees reported for work wearing specially designed tee shirts. The purple garmen… Please login below or purchase a subscription to the Putnam County Courier to access this content. Bianca Passero will be attending the Presidential Inauguration in January. Bianca Passero is eagerly looking forward to next January. 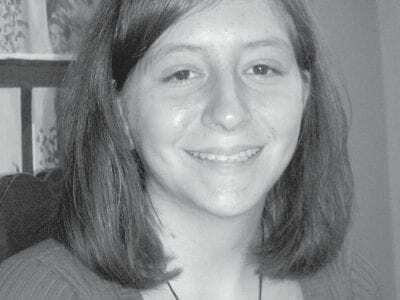 The 15-year-old daughter of Carmela and Ray Passero of Mahopac has been selected to attend the Presidential Inaugura… Please login below or purchase a subscription to the Putnam County Courier to access this content.